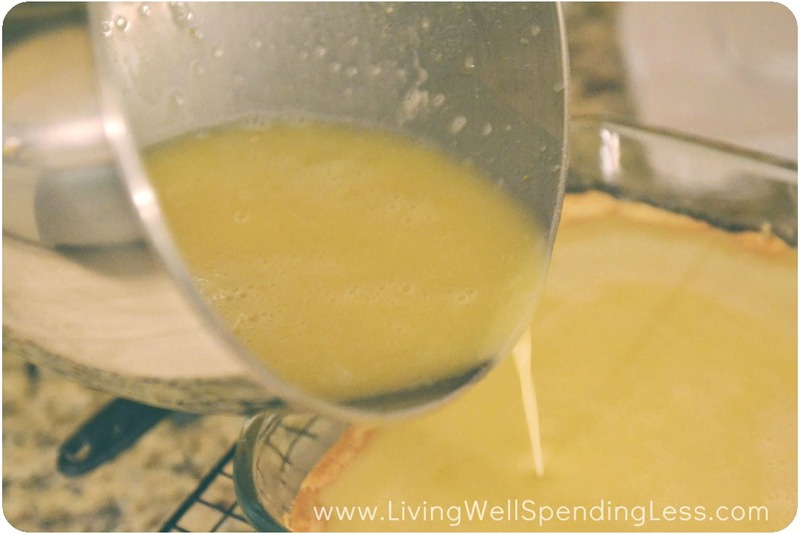 There’s nothing quite as welcome in the dreary winter months as a sweet & tart lemon dessert! One of my family’s very favorite things about January here in Florida is picking the fresh lemons off our little lemon tree. 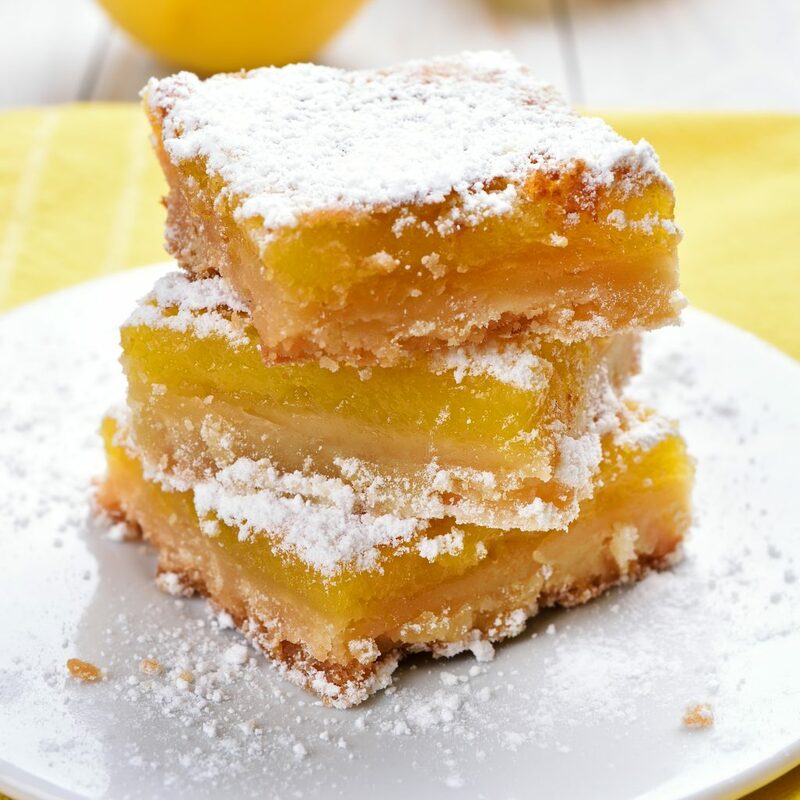 We usually are able to squeeze and freeze enough juice to keep our family drinking homemade lemonade all year round, and while it is hard to beat fresh squeezed lemonade, these fresh lemon bars come pretty darn close. This oh-easy-recipe comes together in about an hour and tastes just like delicious fresh sunshine! 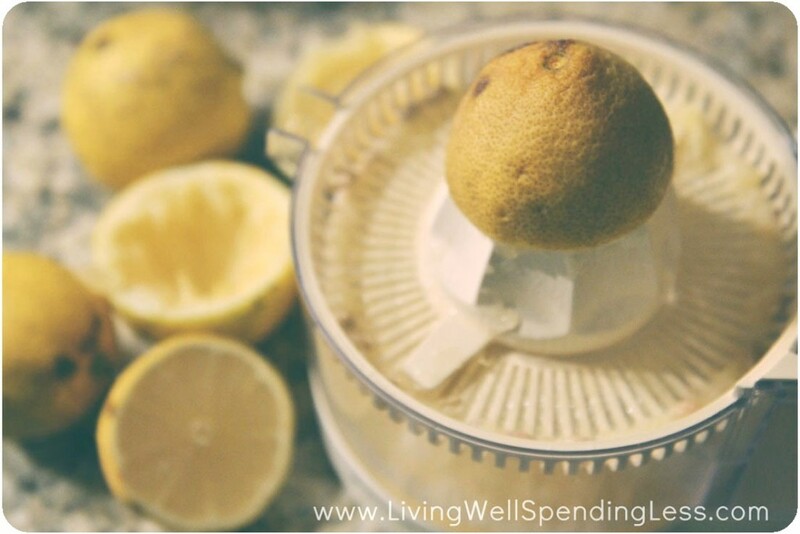 Step 1: Juice lemons; set juice aside. Preheat oven to 350 degrees. 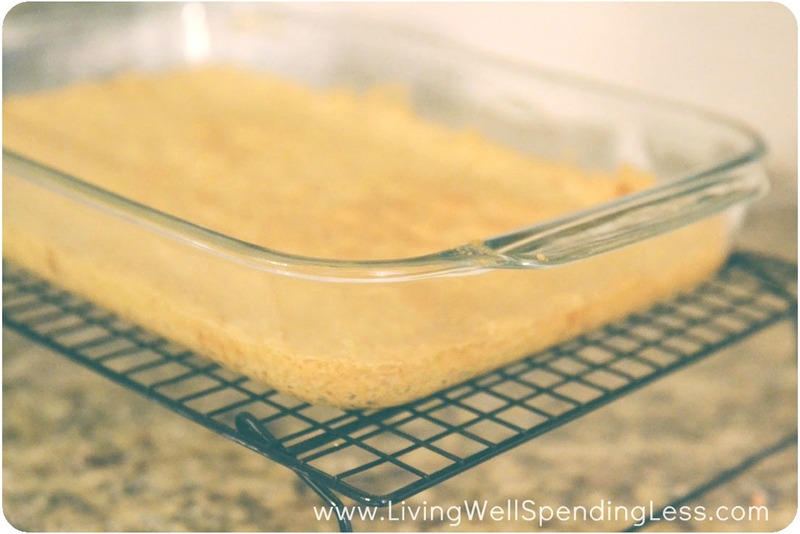 Step 2: Grease 9×13″ baking dish; set aside. 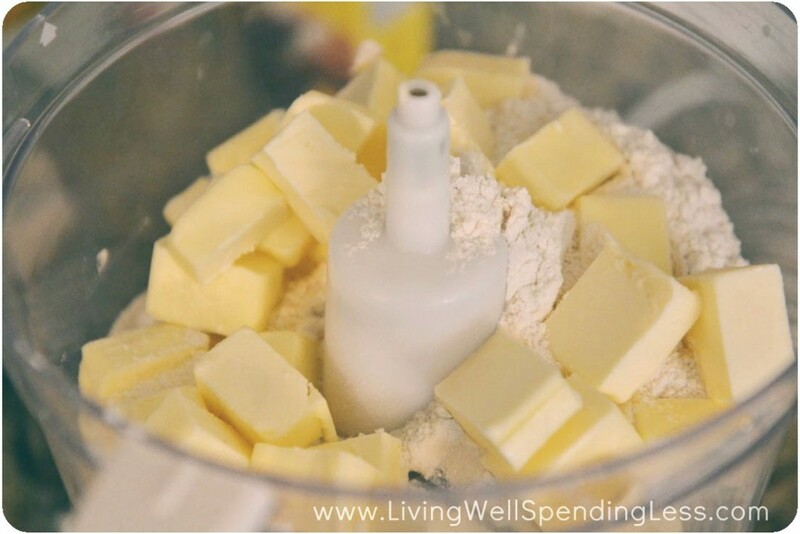 Place cubed butter, 2 cups flour, brown sugar, powdered sugar and salt in food processor and pulse until dough forms. Step 3: Press dough into baking dish so that it comes up about 1/2 inch on the sides. Bake at 350 degrees for approximately 20 minutes. Step 4: Remove crust from oven; let cool on wire rack. Step 5: While crust is cooling, make filling. Whisk together eggs, sugar, lemon zest, lemon juice and flour. Step 6: Pour filling mixture overtop of crust. Bake 30-35 minutes longer. Step 7: Remove from heat; let bars cool completely. 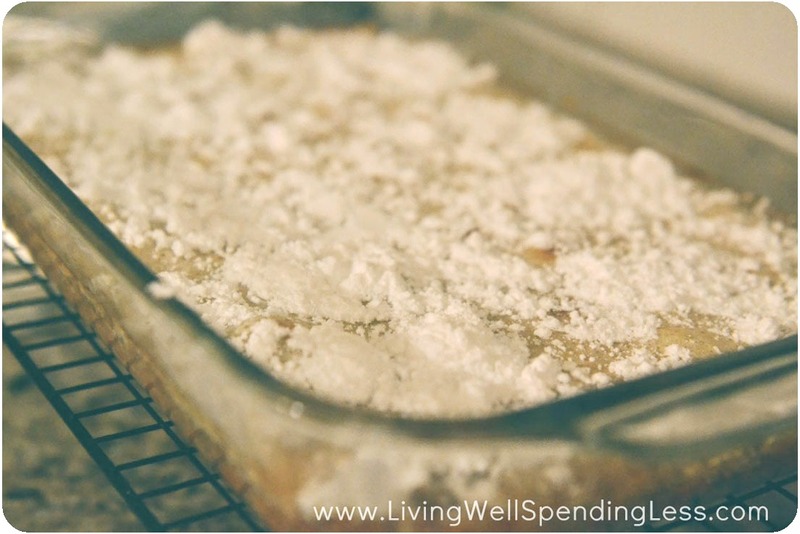 Sprinkle generously with powdered sugar, then slice and serve. 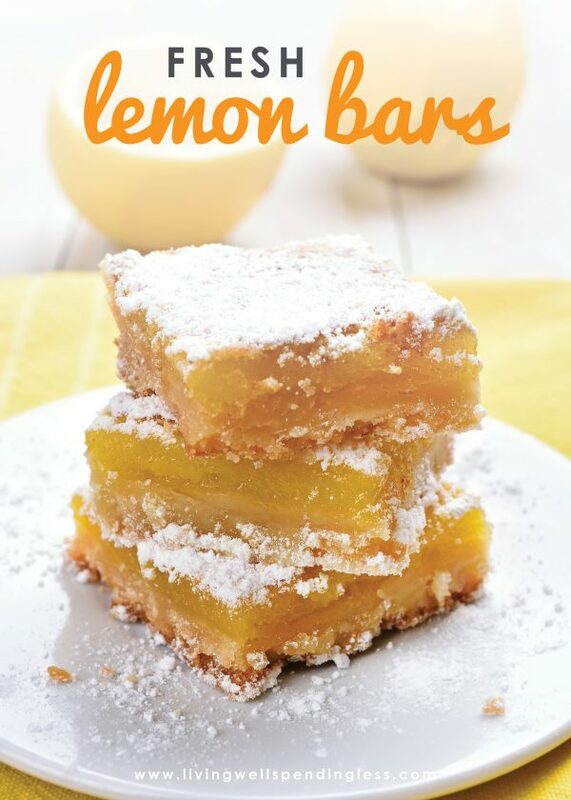 These refreshing lemon bars will make any meal feel like a special event. 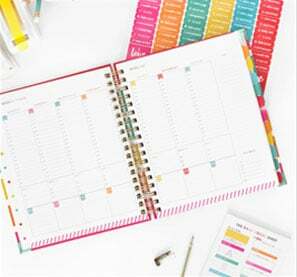 Juice lemons; set juice aside. Preheat oven to 350 degrees. Grease 9x13" baking dish; set aside. Place cubed butter, 2 cups flour, brown sugar, powdered sugar and salt in food processor and pulse until dough forms. 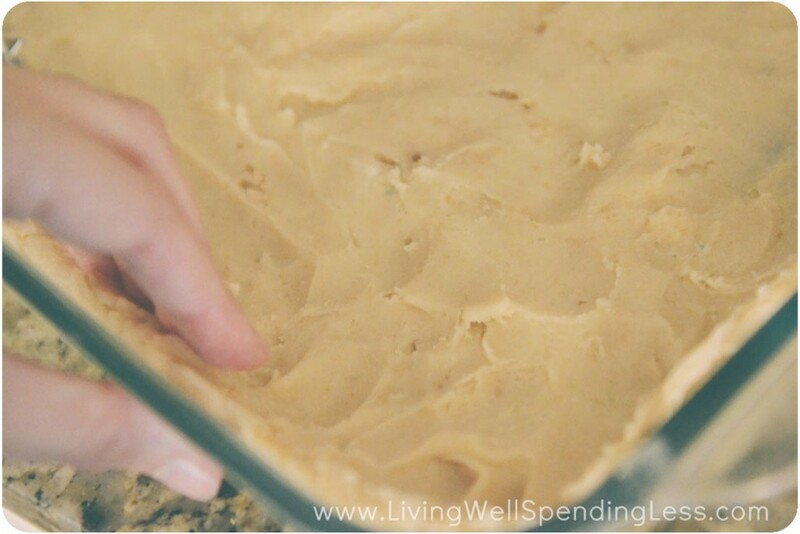 Press dough into baking dish so that it comes up about 1/2 inch on the sides. Bake at 350 degrees for approximately 20 minutes. Remove crust from oven; let cool on wire rack. While crust is cooling, make filling. 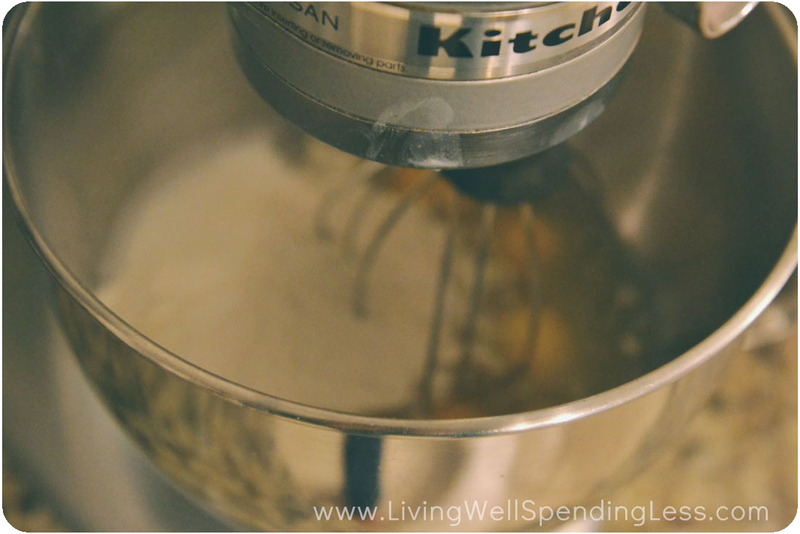 Whisk together eggs, sugar, lemon zest, lemon juice and flour. Pour filling mixture overtop of crust. Bake 30-35 minutes longer. Remove from heat; let bars cool completely. Sprinkle generously with powdered sugar, then slice and serve. Yum! 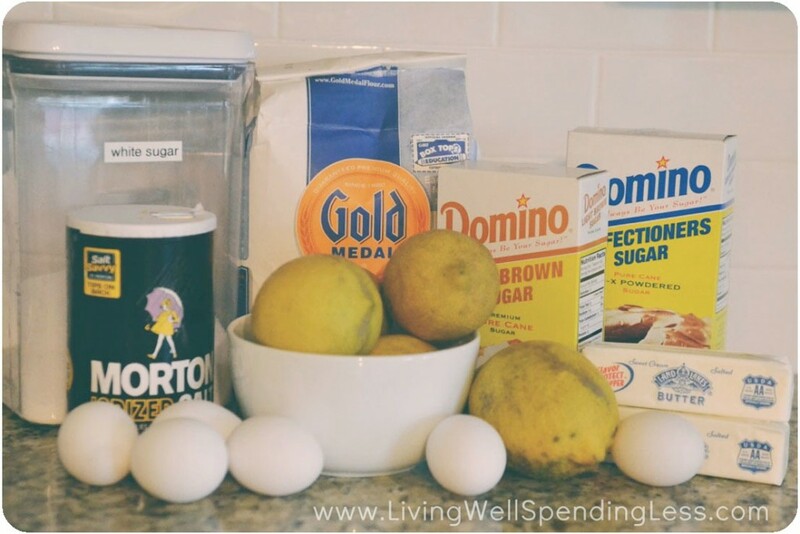 I love all things lemon! You are so lucky to have a lemon tree in your backyard! Delicious. Perfect timing. Just got a whole bag of organic lemons from Azure Standard. Pinned! 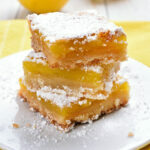 These lemon bars look amazing. I love lemon anything, and the fresher the better. Thanks for the post. 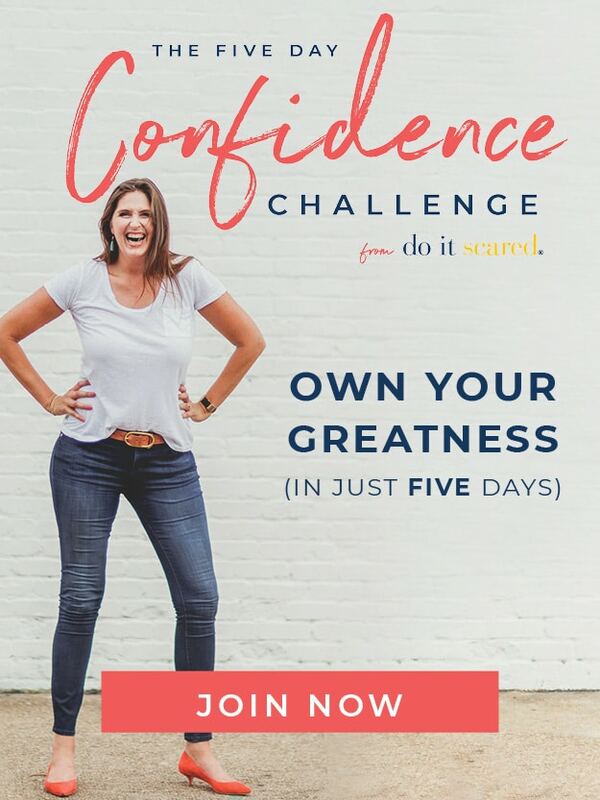 I just found this blog and it’s quickly becoming one of my favorites. These look so good! Can’t wait to try these out!